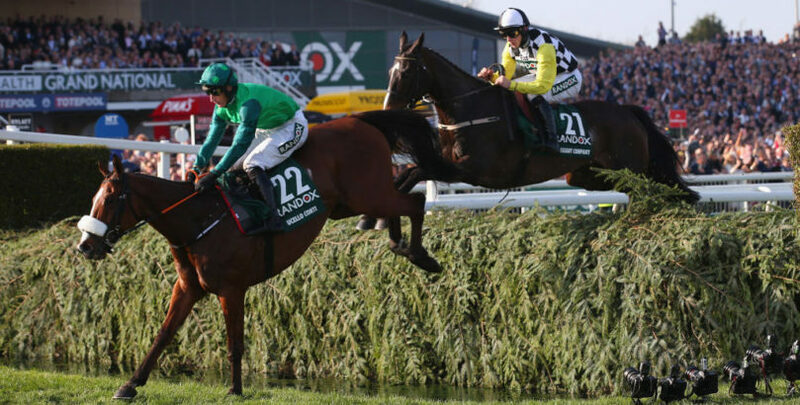 We’ve got Aintree tips for all seven races on the final day of the Grand National Festival, including an each-way fancy for the big event itself at 5.15. Punters can also get stuck into three other wide-open handicaps and a trio of Grade One contests on a spectacular Liverpool card. Alan King’s prolific mare claimed convincing victories at Uttoxeter and Kempton before a winter break, taking her outstanding record to eight wins from 15 races under rules. She has always gone well when fresh right throughout her career and could capitalise on some other leading contenders feeling the effects of running at the Cheltenham Festival. 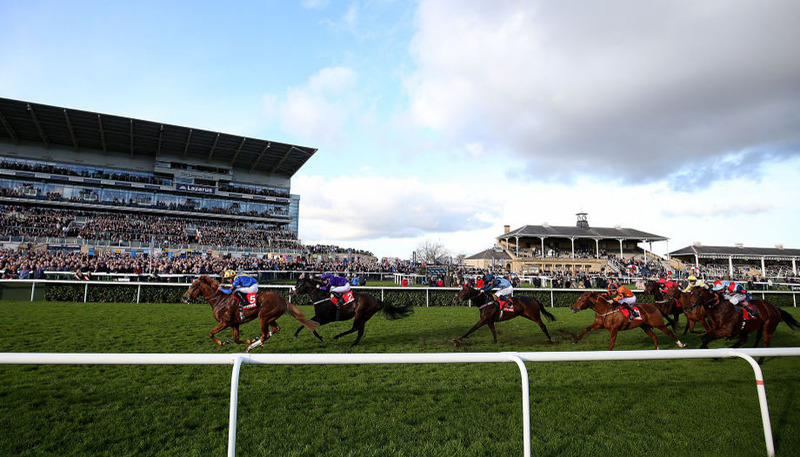 Olly Murphy’s charge could only plug on at one pace when fourth behind City Island in the Ballymore Novices’ Hurdle, but that was still a solid effort and he is backed to take advantage of this lesser test in our Aintree tips. 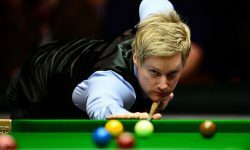 The six-year-old created a big impression when scoring at Huntingdon in December and was in front until falling at the final flight at Cheltenham in January. Joseph O’Brien’s charge was second for the fourth straight time when chasing home Duc Des Genievres in the Arkle at Cheltenham and deserves to bag a decent prize after doing little wrong in all of those races. The six-year-old had previously only found better-fancied stablemate Le Richebourg too good in a couple of Grade One events at Leopardstown and meets nothing of that calibre here. Gordon Elliott’s much-vaunted mare (pictured below) flopped in the Champion Hurdle but has to warrant another chance after sparkling on the Emerald Isle this season. Among four consecutive wins in Ireland were a couple of wide-margin defeats of Supasundae at Fairyhouse and Leopardstown and that rival boosted the form by bagging a Grade One triumph at Aintree on Thursday. Top amateur rider Sam Waley-Cohen has a great affinity with this meeting and appears to have another strong mount in this 3m 1f handicap chase. The nine-year-old disappointed in a muddling three-runner affair at Wincanton in January but has run well in a host of good races, including when third of 27 in last year’s Topham at Liverpool. 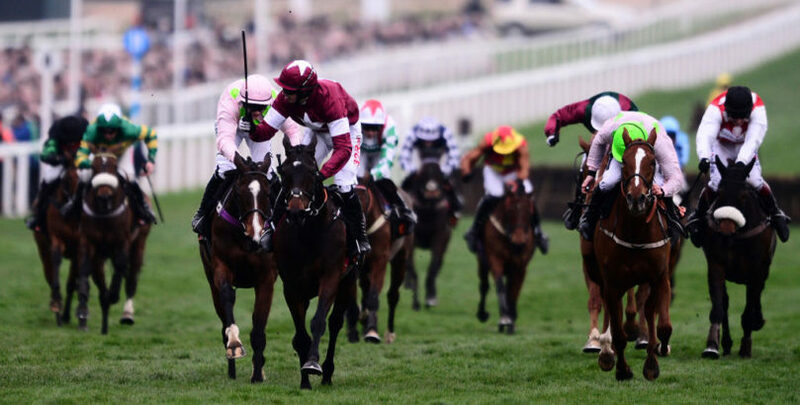 We’ve picked out three alternatives to Tiger Roll in our Grand National tips article and this nine-year-old is rated the pick of that trio. Trainer Sue Smith knows what it takes to land this prize, having struck with Auroras Encore in 2013, and her latest entry ticks plenty of boxes. Vintage Clouds is a past winner at this course, albeit over the regulation fences, proved he stays when third in last year’s Scottish National and arrives in grand form following a second of 24 in the Ultima Handicap at Cheltenham. Formerly a high-class stayer on the Flat and has made a sound enough start to his career over hurdles, scoring at Sedgefield and Hexham from four outings. Has also been a beaten favourite twice, but the feeling is that a big field and a strong pace will bring out the best in him for our Aintree tips.